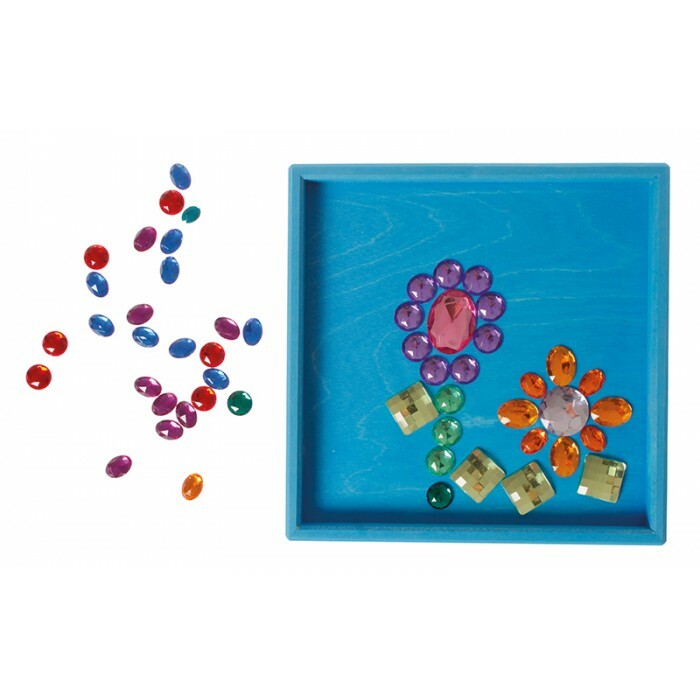 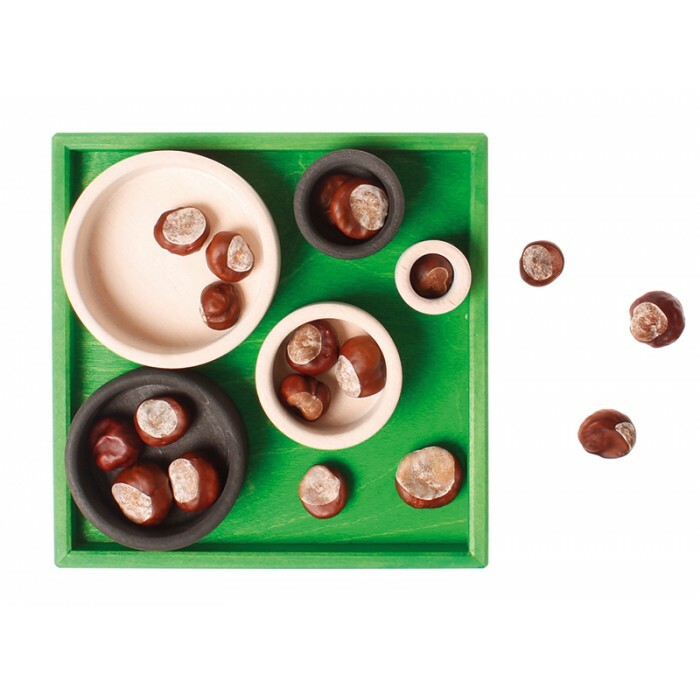 Kids can easily keep track of what they are doing by offering a clearly arranged little workspace. 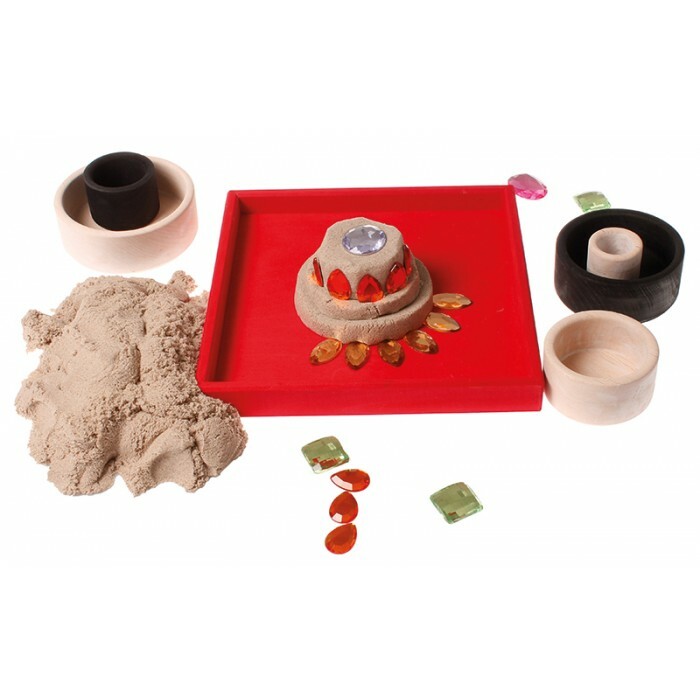 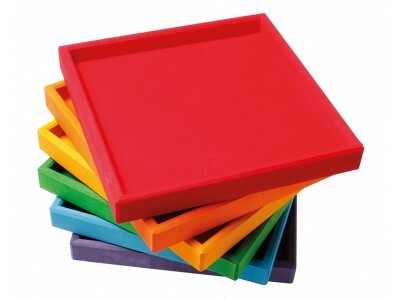 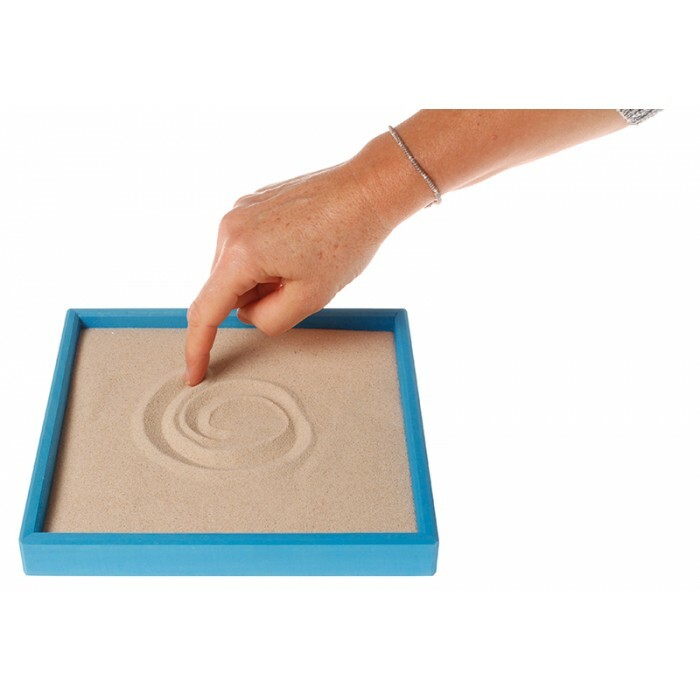 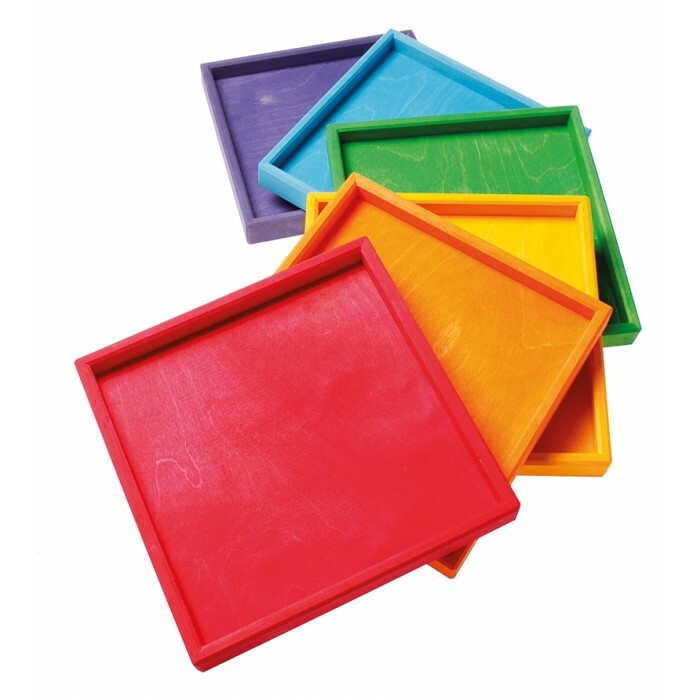 Can also be used as sand picture frame or for play with Kinetic Sand. 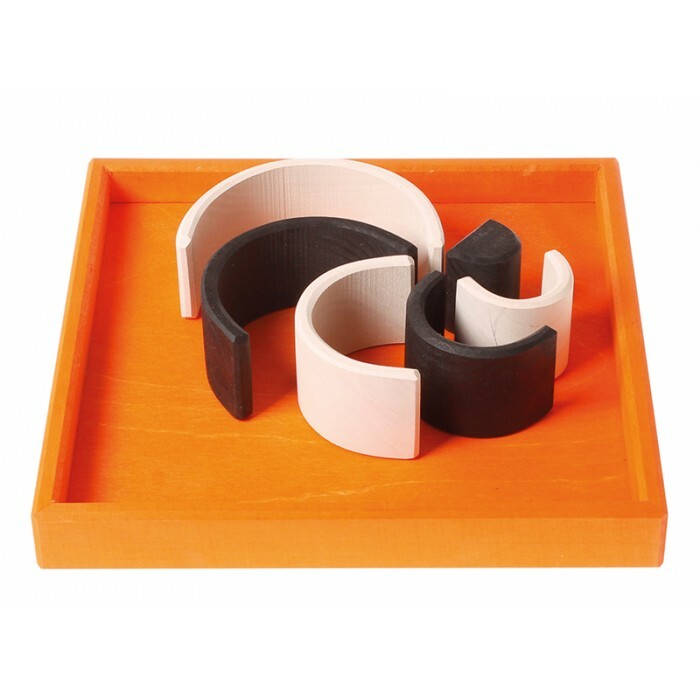 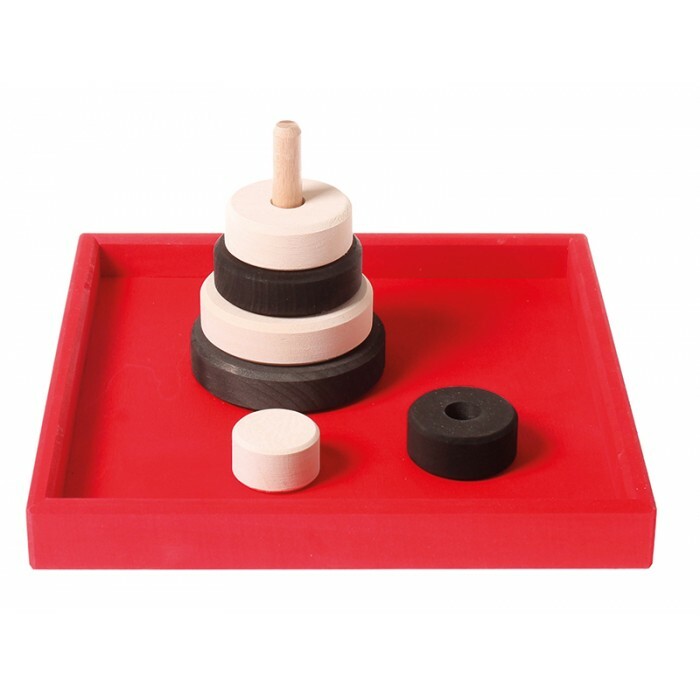 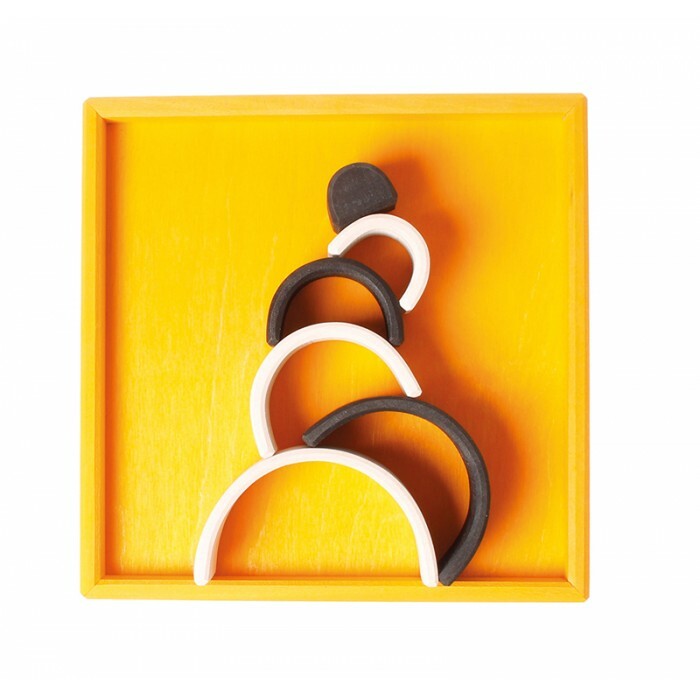 And also perfect for building with different levels and for a background with high contrast for our monochrome toys. 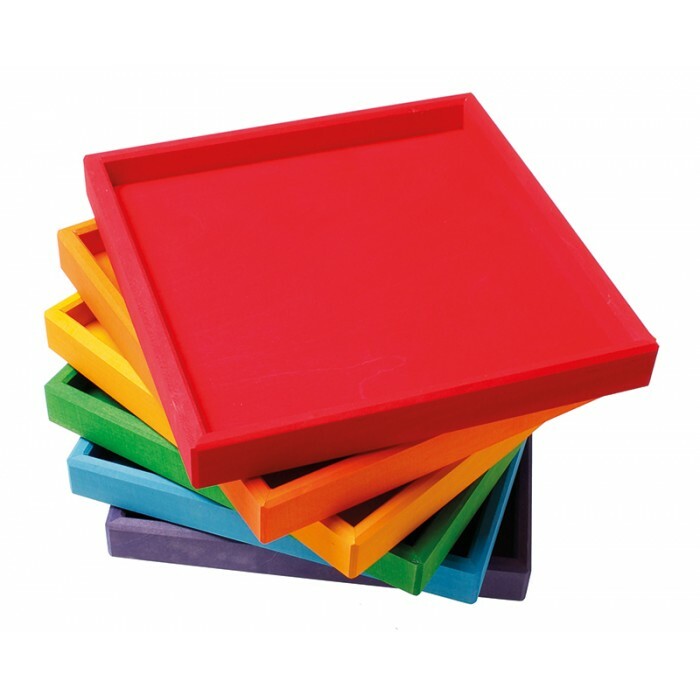 6 coloured boxes.